Monday October 23rd will see the Grey Bruce Labour Council honour the 2017 Health and Safety Activist and Labour Council Activist of the Year. The activist dinner is to take place at the Tara Legion. 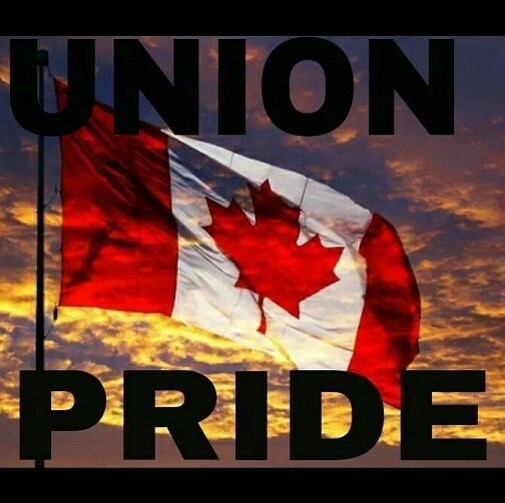 Preceding the dinner will be a day of activities where our region will see Chris Buckley, OFL President, visit the area to meet with Labour leaders at a breakfast meeting with a tour of Bruce Power to follow. With College faculty on strike across Ontario we hope to attend the picket line at Georgian College in Owen Sound to show support for our Sisters and Brothers. The Labour Council is indeed privileged to have Brother Chris in our area. In addition, the Labour Council looks forward to Bruce Power CEO, Mike Rencheck, attending the dinner and giving his remarks. This event has been going on for over 20 years and it is with great enthusiasm that the Labour Council welcomes Chris and Mike to the events of the day. Past award winners have come from all sectors and a variety of unions. This year we are indeed pleased to award Brother Jamie Hunsburger the H&S Activist Award and Shirley Hayes the Labour Council Activist Award. Both Jamie and Shirley are members of the Society of Energy Professionals at Bruce Power. This entry was posted in Uncategorized on October 21, 2017 by greybrucelabour. This entry was posted in Uncategorized on October 20, 2017 by greybrucelabour. This entry was posted in Uncategorized on October 15, 2017 by greybrucelabour. This entry was posted in Uncategorized on October 12, 2017 by greybrucelabour.